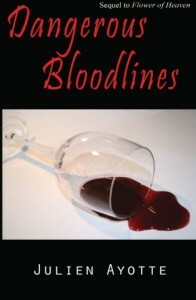 The international thriller Dangerous Bloodlines, by Julien Ayotte. 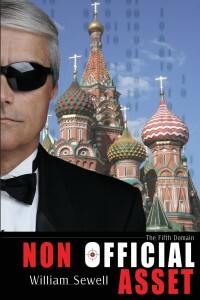 The international thriller Nonofficial Asset: The Fifth Domain, by William Sewell. A NASA scientist. A Russian hacker. A Secretary of State. What binds these people together? That’s the tangled web in which Peyton Stone finds himself. 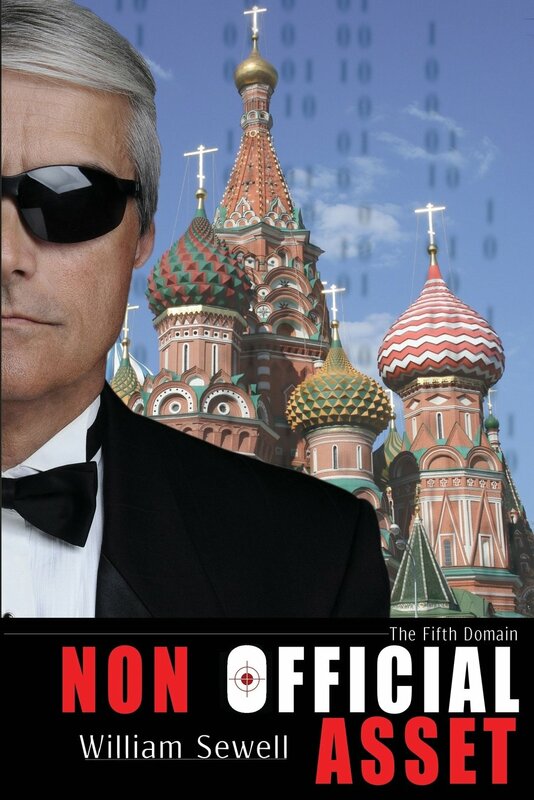 On the surface he is a world renowned security expert, but his real job is serving as a “nonofficial asset,” a contractor working for the CIA when the Government needs complete deniability. 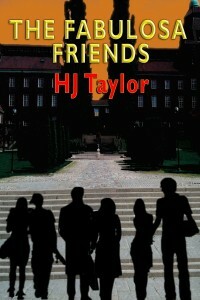 When a freak explosion at a California utility substation uncovers a connection to a brilliant but angry scientist, Peyton finds himself in Oman, Germany, and Russia piecing together the real story hidden deep in the covert cyber maze, on the hunt for the Russian Mafia genius who would exploit the world’s economy for his own personal gain. The mainstream fiction I Run to You, by Jennifer Sivec. 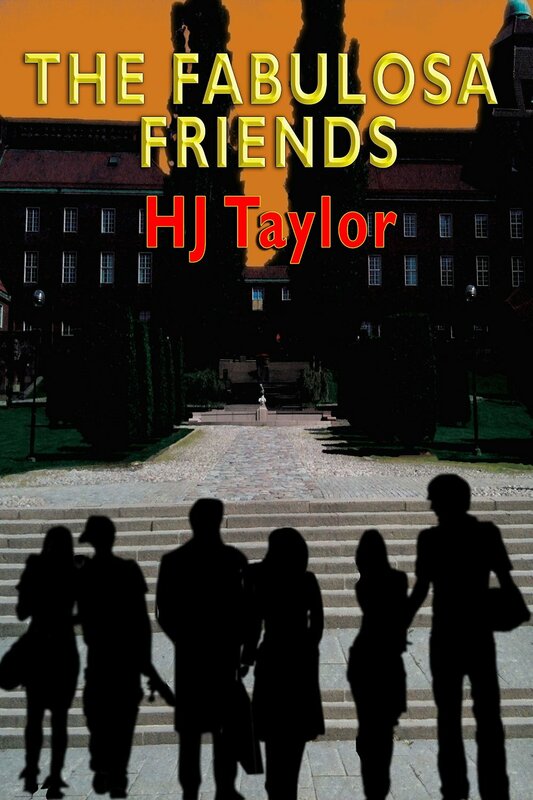 The Young Adult novel The Fabulosa Friends, by HJ Taylor. Legend’s High is a school for those with extraordinary gifts. When a new boy with a haunting past enrolls in the school, he plans to steal what the six Fabulosa friends deem dear… their super powers… and he’ll stop at nothing to get what he wants.